Boomerang the award winning commercial project form the Kanakia Spaces stable is designed taking into aspect the minuscule details that promise the realization of great business visions. Modeled around the native Australian hunting contrivance, 'Boomerang' is a structure that is built, like its paradigm, to use the energy surrounding to draw its own. Our successful anchor tenants to name a few are Fedex India, Technip India, SITEL India and E-clinical works. 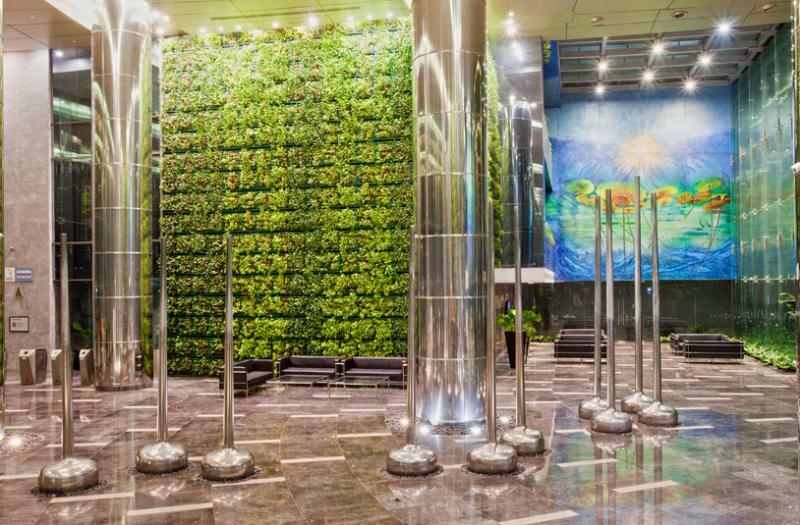 By changing the ground rules of work environment with its 3 storied vertical garden, talking about a wall that's 35 feet tall and 3,000 Sq. 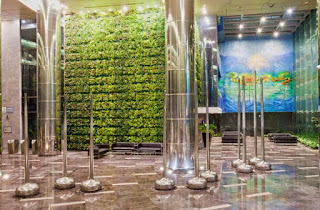 ft. in area and 770 modules displaying altogether with 12,320 exotic plants. 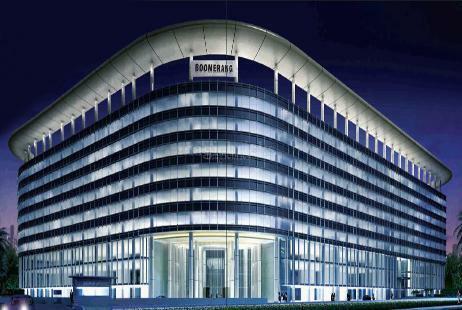 'Boomerang' has become the most coveted address of all commercial properties in the city and with good reasons, you would surely make your competitors go green with envy.